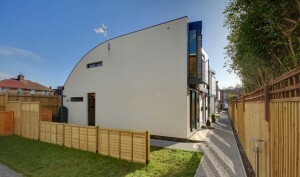 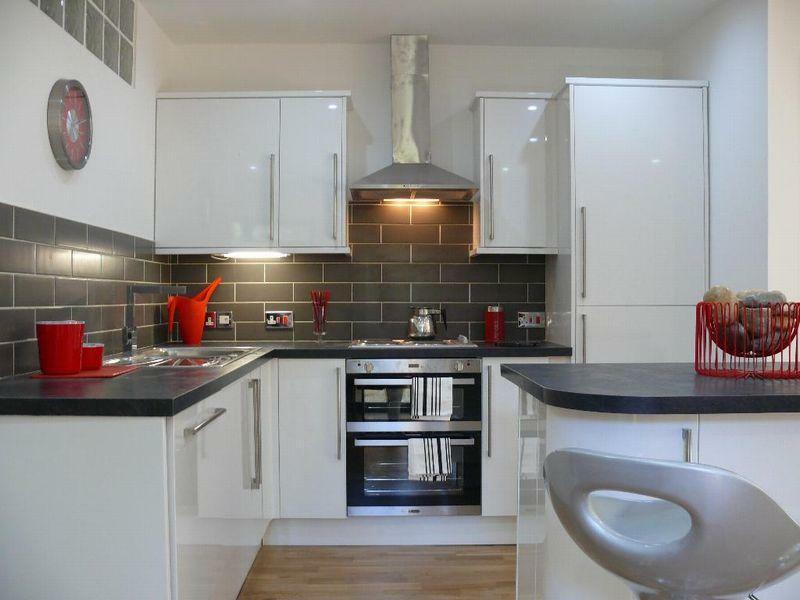 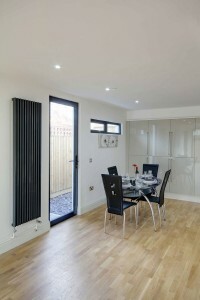 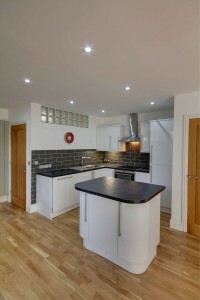 PR Homes Direct Ltd are Sussex based Property Developers building new homes in Sussex. 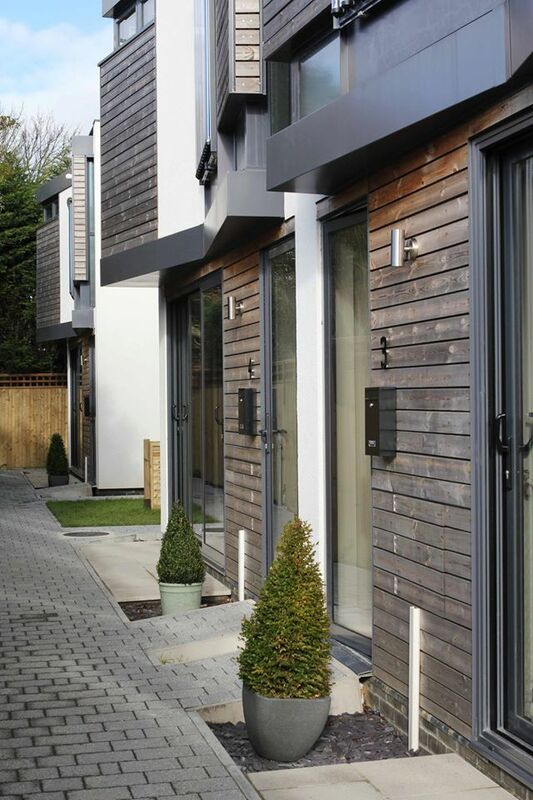 Having built more than one hundred homes to date in Sussex they have considerable experience. Nominated by Adur Building Control in the LABC awards for Best Small Development 2017. 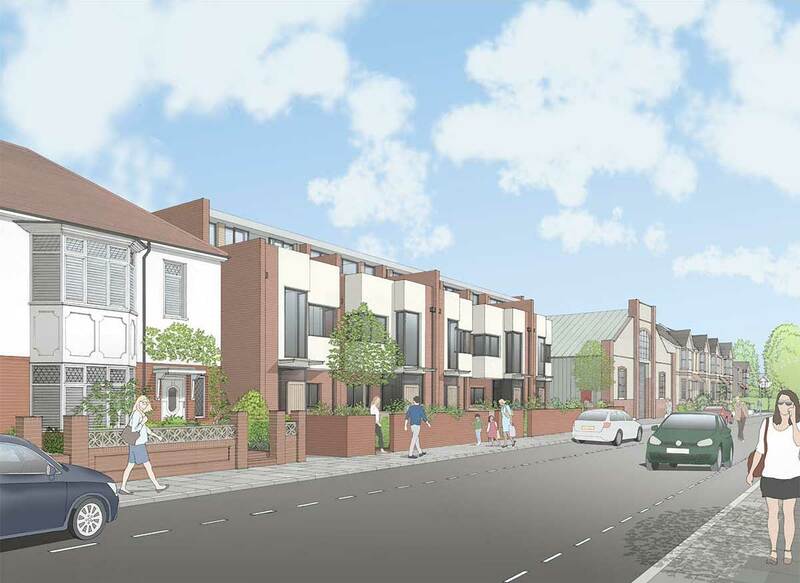 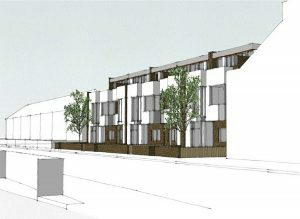 We are building a terrace of five large new build 3 bedroom, 3 bathrooms luxury homes in Marmion Road, Hove, East Sussex. 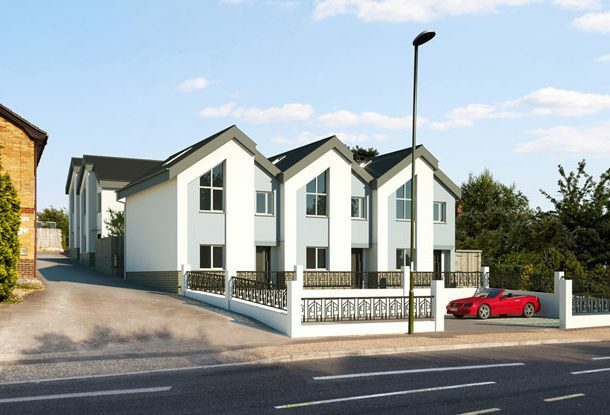 Call 01273 770404 or 07812 597324 for more information. 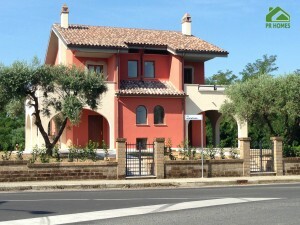 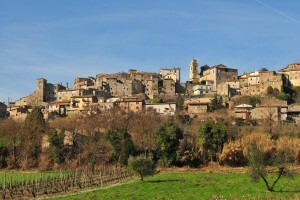 There is an opportunity to purchase an Italian villa in the romantic wine region of Umbria. 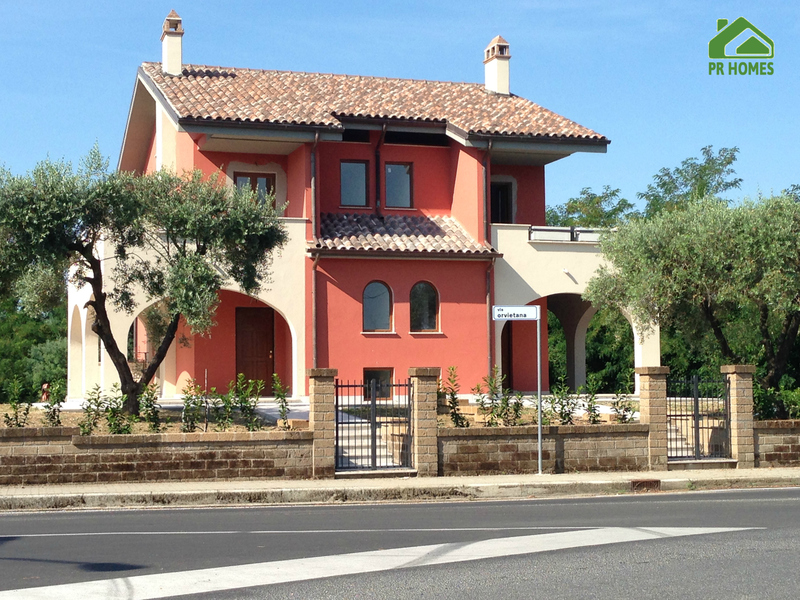 Nestled in the hills on borders of Umbria and Lazio these three bedroom, semi-detached villas are the perfect holiday home with plenty of facilities. 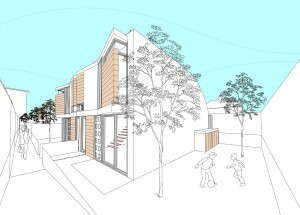 With sedum roofs and eco living these eco developments in Eastbourne are the first of their kind, designed by Liam Russel Architects.